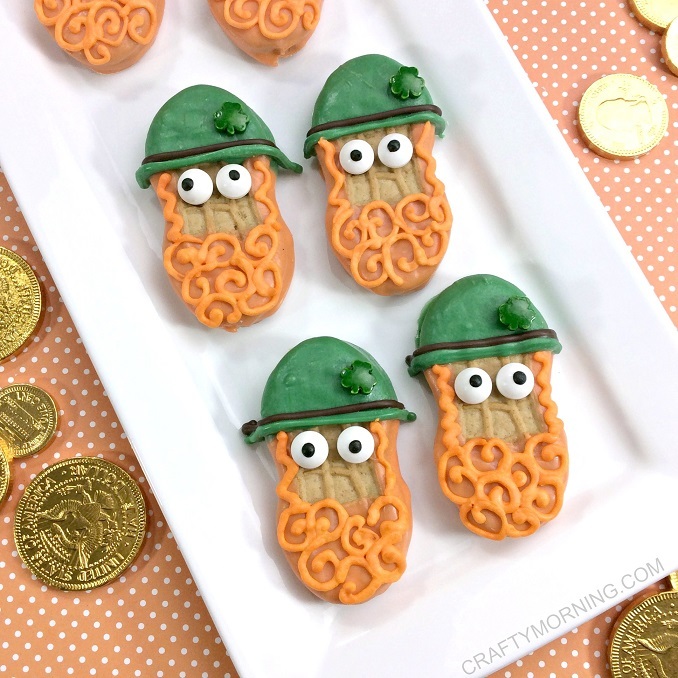 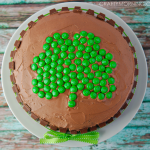 Turn some store bought nutter butter cookies into little lucky leprechaun treats!! 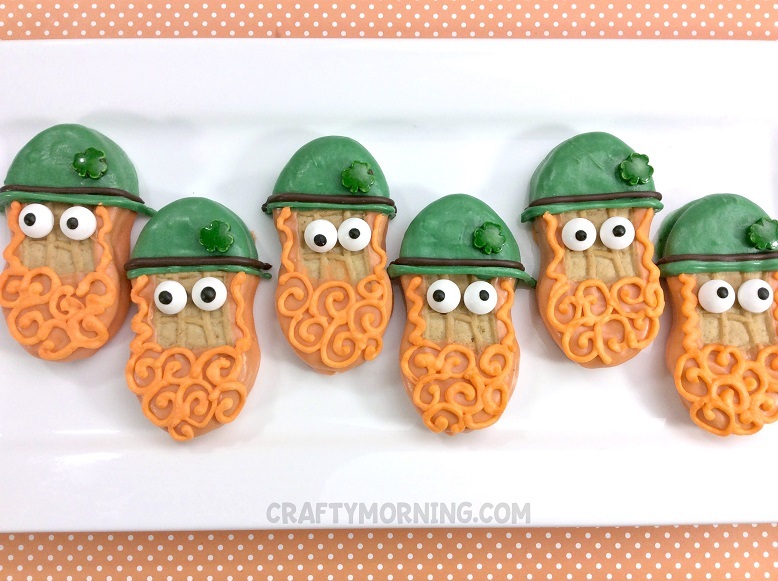 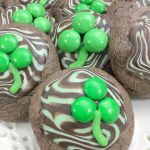 These would be adorable on a platter for a St. Patrick’s Day party or to wrap up in bags for gifts. 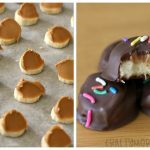 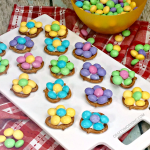 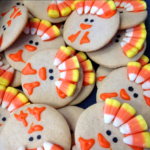 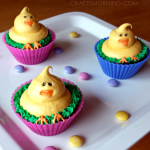 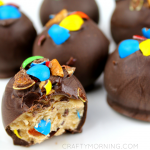 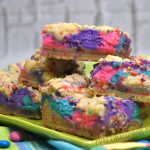 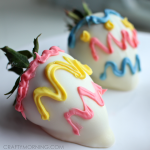 They are easy to make and the kids would love to help!